I am studied electrical engineering from University of Engineering and technology,Lahore. And then I did Masters in Computer Science from LUMS. 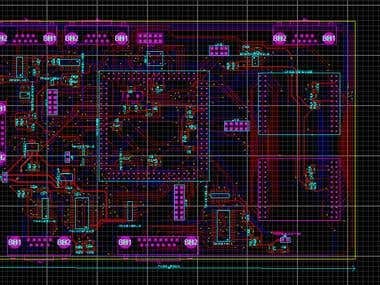 I have done many stalwart projects during my engineering and still doing.I have good command on all subjects like Circuit Analysis and design, Digital logic design, electronics, Control Systems micro-processor systems, C programming. 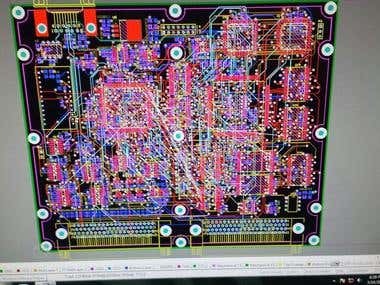 Assembly programming Verilog/VHDL Power System Analysis PCB Design I have written a lot of reports,technical papers and latest technical paper written by me is 'UHV Transmission in china' using IEEE standard. During my Master's studies I have done lots of projects in Computer Science. 1- Smart Goggles (Python - A device for visually blind people). 2- Identifier (Python - Web App) 3- ATM system (ASP.NET - WebApp) 4- Motion Detector (Python) 5- Point of sale (ASP.NET) To be helpful to someone is really worth miles and it is a good place where you communicate,contribute,learn and help others.